These DC power units can be commonly used for mass flow controller and meters. The 1FB, 3FB and 6FB types can supply power to 1, 3 and 6 lines (units) of mass flow controllers/meters, respectively. 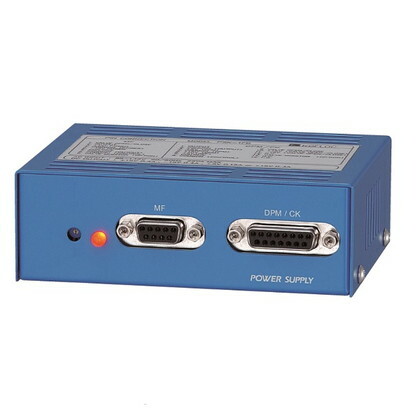 A Dsub connector allows quick connection to the unit to which power is to be supplied without time-consuming wiring job, also making signal exchange easier.